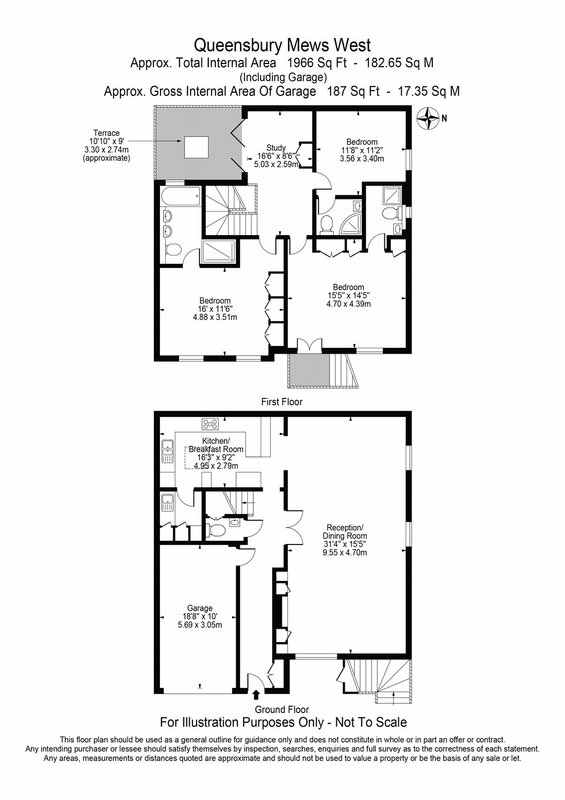 A two story circa 2000sqft, 3-bedroom, 3-bathroom mews in the heart of South Kensington. 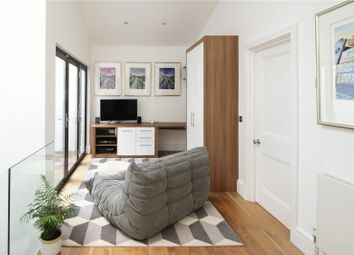 With a contemporary interior finished to the highest standard, the spacious open plan living room and kitchen has underfloor heating throughout, while the cathedral ceilings in the living area upstairs are a fantastic feature highlighted by excellent lighting design. 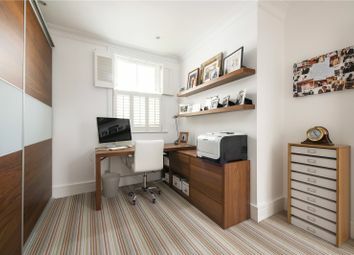 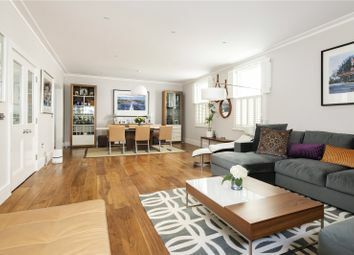 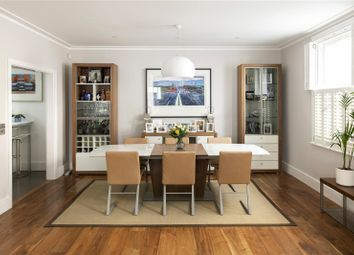 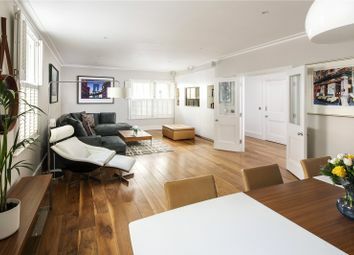 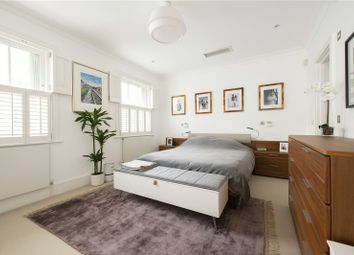 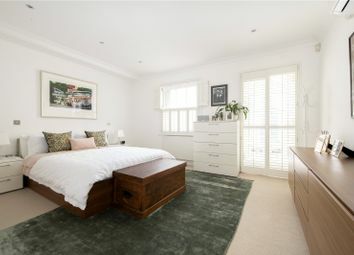 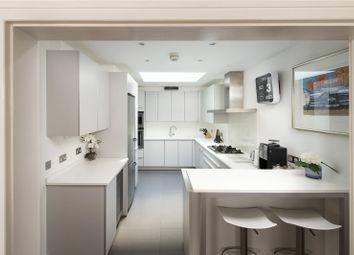 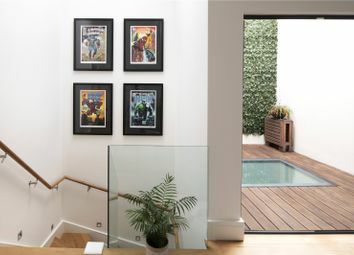 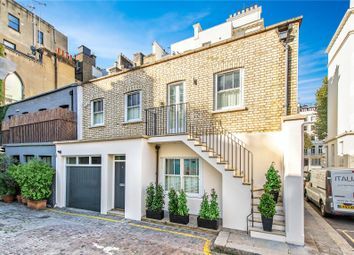 This is a perfectly balanced 3-bedroom mews house and it even features a terrace and a generous garage.